A month ago the Miami Dolphins were looking towards the playoffs, now fans are calling for head coach Joe Philbin’s head. Forget about waiting for a body to be cold, the body is not even dead yet. Things move fast in the NFL(Not For Long). The reasons to move on from Philbin are there. Not enough progress year to year. Team going into games seemingly unprepared. The team coming out of the half of pseudo-playoff games totally flat. That is at least in part on the coaching staff. Then you have playcalling decisions that are questionable to say the least. Yes the offensive coordinator calls the plays but these are the same issues we had with Mike Sherman so it is fair to ask if it is a Philbin issue. Joe Philbin often comes off as a mail man. The lack of passion can be frustrating. Being even keeled worked for Tony Dungy but Philbin is no Tony Dungy. Naturally the talk comes to making a move. Changing coaches(again) is not without risk. This Dolphins team has talent, they are headed in the right direction. Many believe they are close, a few tweaks and they could be very good. At times this season they have shown how good they could be. The question is what changes with a new head coach. Most likely a new coach will not simply make a few tweaks but sweeping changes. There are two ways coaches handle new teams: Some adjust their schemes to fit the players they have to get the most out of them. Most new coaches would rather simply replace the players with ones to fit their schemes. The first way could lead to a quick turnaround. The second, well, that can but a franchise back years. Many fans are hoping for Jim Harbaugh. He is a great coach but he may not be what the Dolphins need. The best case scenario may be a John Gruden following Tony Dungy scenario. That may be a pipe dream. 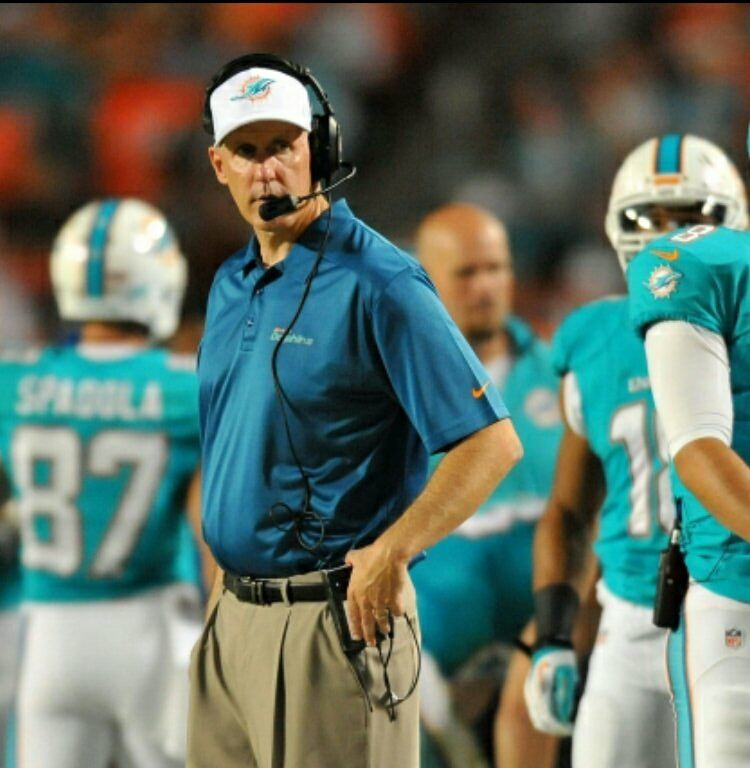 If, and it is still an if, Philbin is fired things will change. Do not fool yourself into believing that they will automatically change for the better.